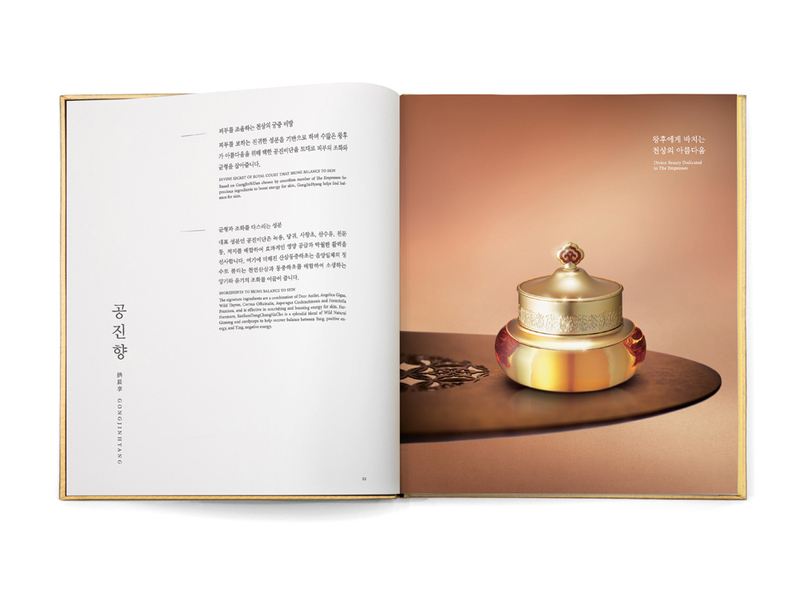 The History of Whoo embodies regal beauty through the use of traditional Korean royal beauty secrets and tasteful and minimalist packaging. 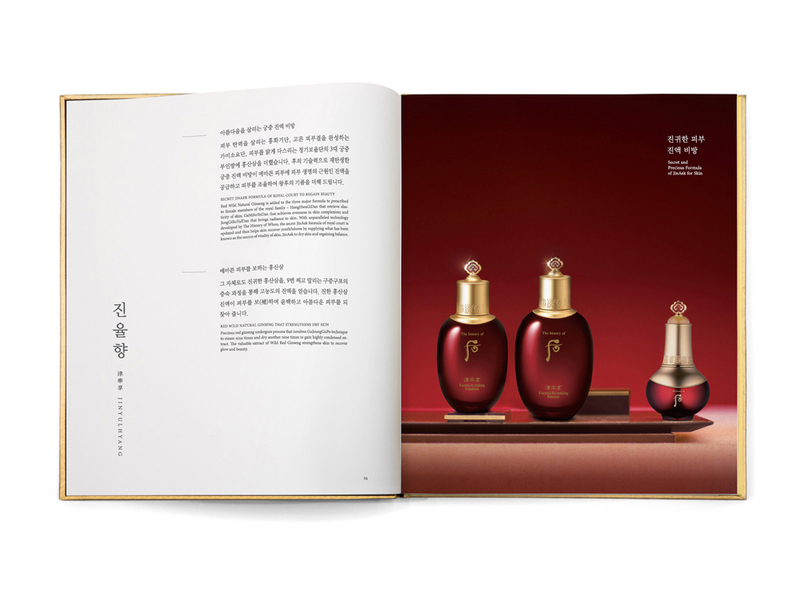 The luxury brand helps minimize the effects of skin aging by fusing Eastern medicine ingredients with the latest skincare technology for its collection of skincare and makeup. 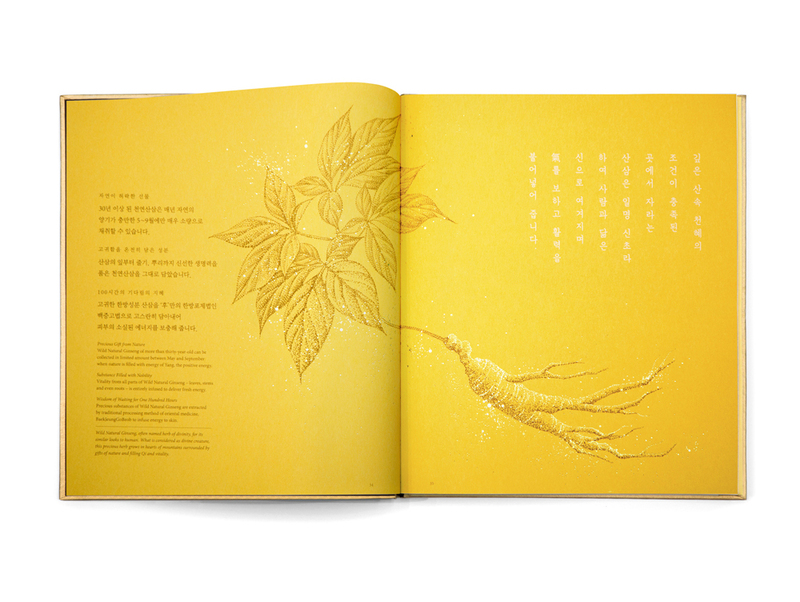 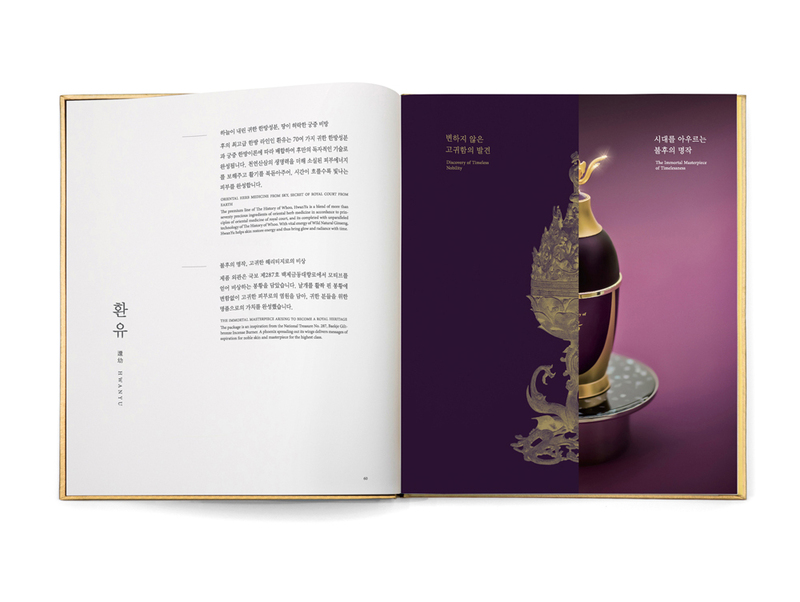 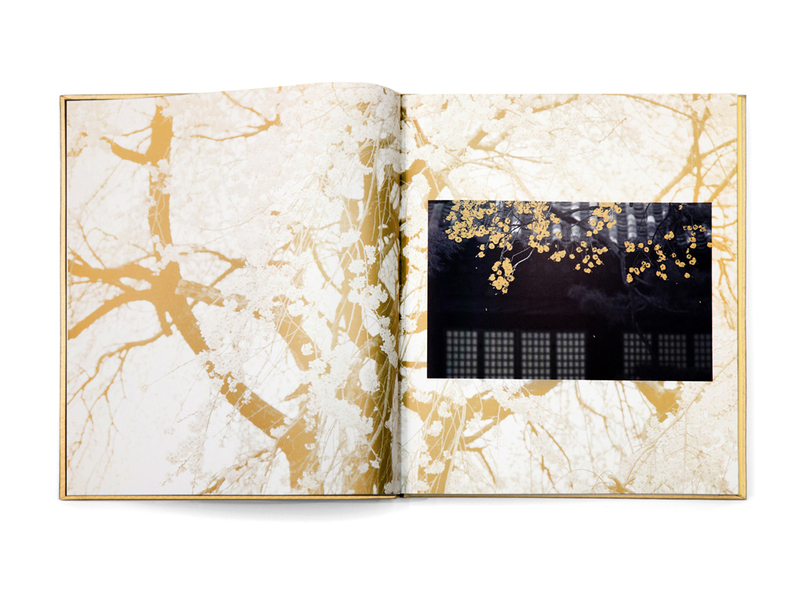 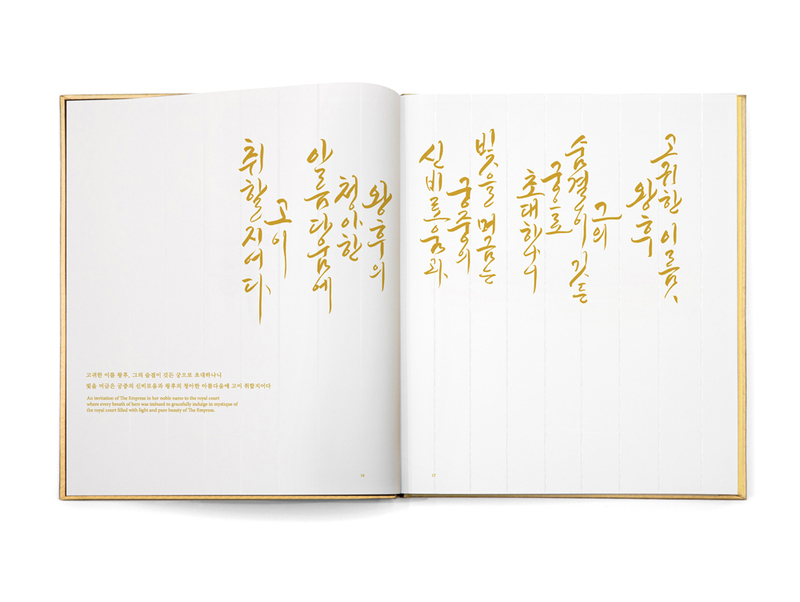 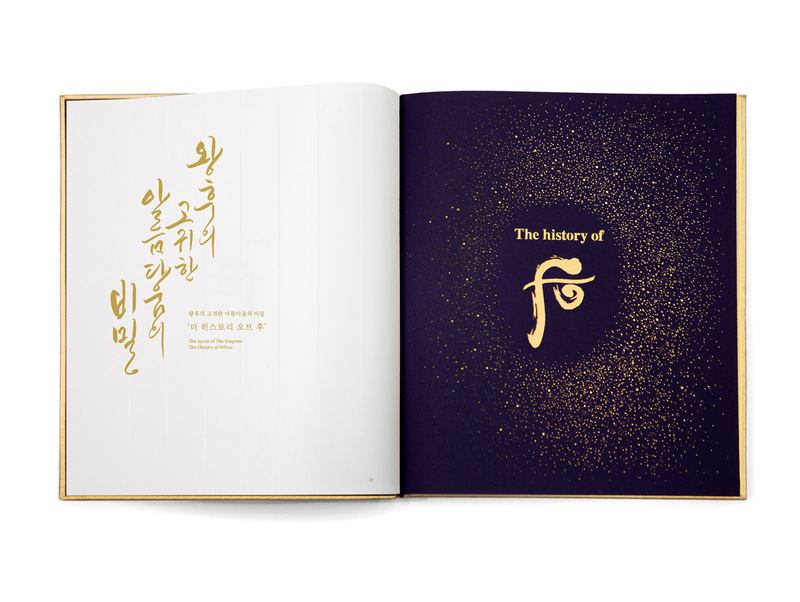 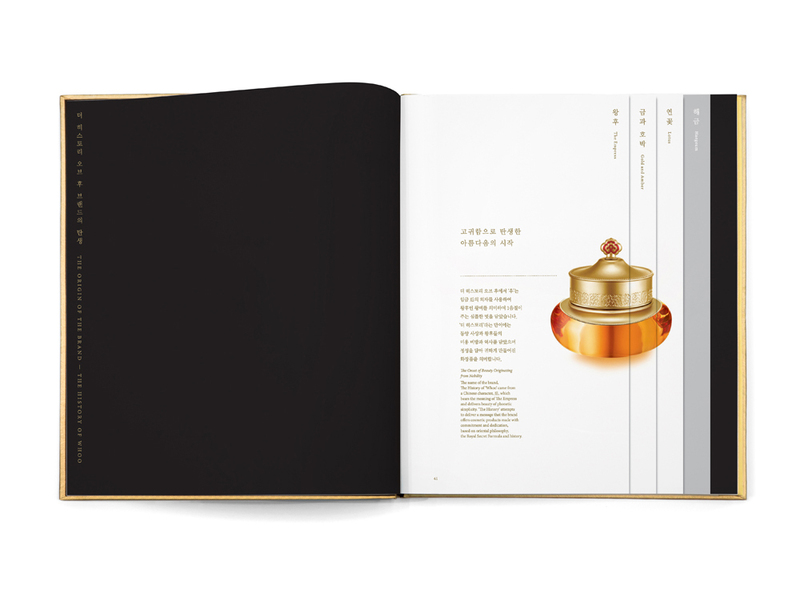 The History of Whoo’s brand book uses different types of paper, taking into consideration the story behind the design and associated images. 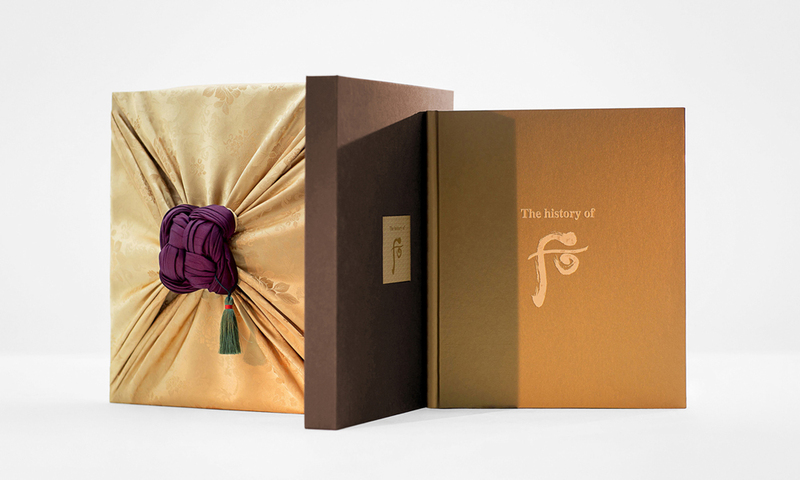 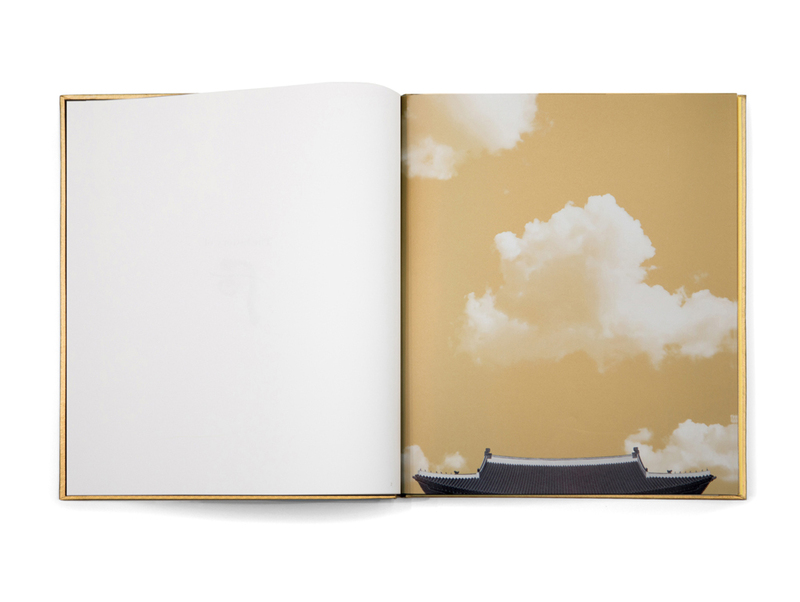 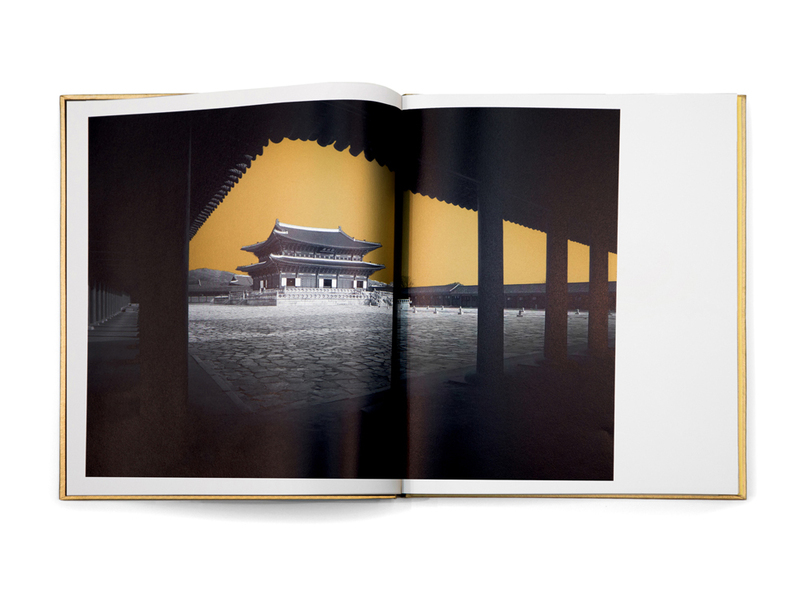 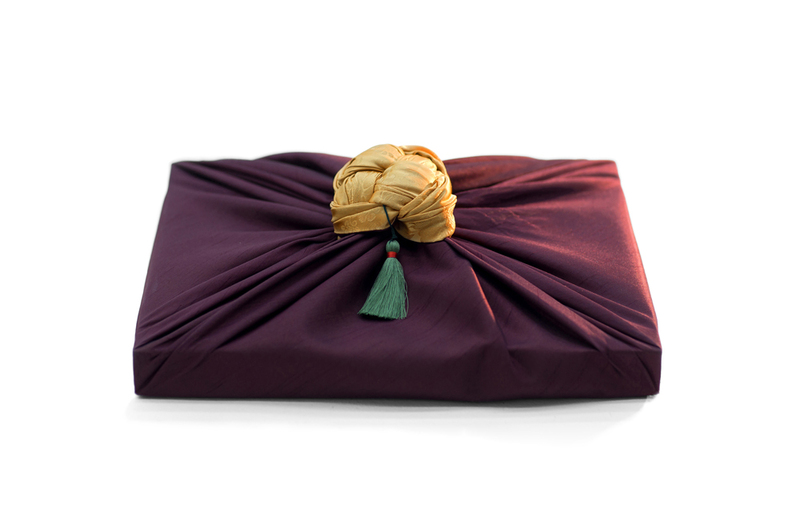 The focus was on providing readers with a unique kind of experience, both visually and tactilely, by utilizing oriental bookbinding methods and various other production techniques.